In the field of education, where data-driven decision making is the gold standard, pioneering new ways to make a difference for students can be a challenge. 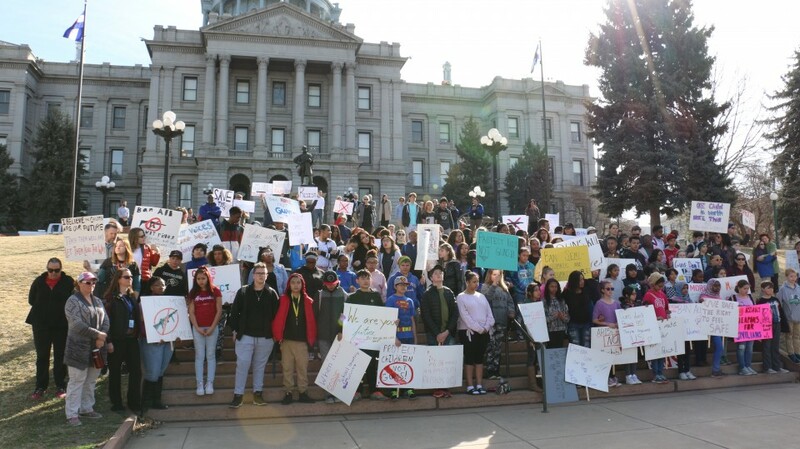 But some educators believe that bold new approaches are exactly what it will take for Denver Public Schools students to make the dramatic improvements they need. 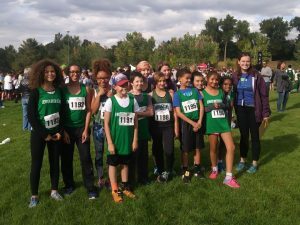 For Denver Green School (DGS), among the first in the state of Colorado to seek innovation status nearly 10 years ago, blazing a trail in DPS has not always been easy, but the results for kids have undoubtedly been worth it. According to co-lead partner Frank Coyne, the biggest benefit of being an innovation school has been the freedom to expand the principal role to include a broad, deeply-invested group of teachers who traditionally would not participate in administrative decision making. “Instead of a school of 542 kids having one principal and two assistant principals according to human resources guidelines, we have a partnership of three co-leaders and nine teachers helping to make decisions,” he said. Together, the team of 12 makes all leadership decisions using a consensus model. Members of the partnership also take on leadership roles to support the school. Graboski, for example, serves as a New Teacher Ambassador for DGS, providing mentorship to teachers who are new to the profession, or just new to the school. “There can be a steep learning curve since things here work differently. But around spring break, you start to see new teachers getting excited about taking on leadership roles and being empowered. They start to think about what they’re passionate about and where they want to get involved,” she observed. This model of shared leadership and teacher empowerment has led to steadily improving academic results for students, year after year. In 2017, DGS’s middle school had the highest median growth percentile in literacy of all middle schools in the state. 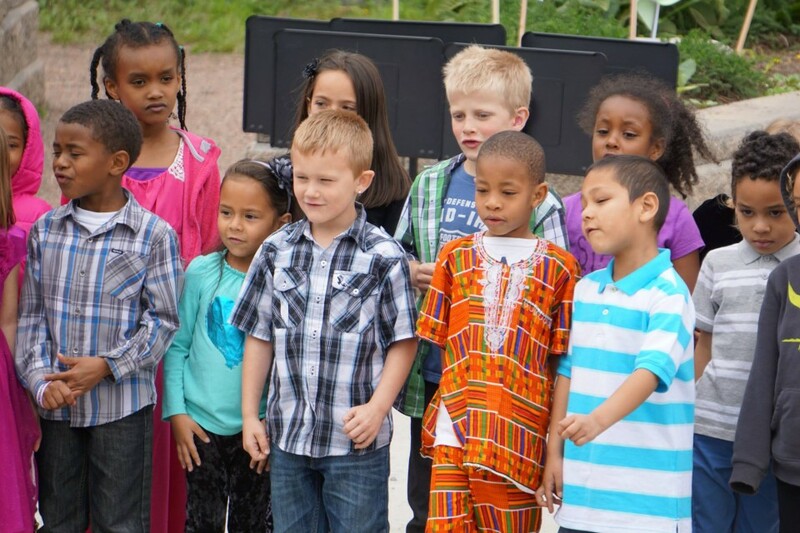 And though some may mistakenly assume that it’s a “hippie school” that serves affluent white kids in Southeast Denver, in fact, 64% of DGS students are eligible for free- or reduced-price lunch, 63% are students of color, 25% are English language learners and 13% are in special education programs – making DGS one of the most integrated student populations in the region. “We’re lucky to be in this niche of Denver where we have 30 different languages spoken and kids from all over the world. We really celebrate that diversity,” Graboski said. DGS was one of the first six schools to participate in Teacher Leadership and Collaboration (TLC), a model now widely used throughout the district. When teachers have opportunities to lead without leaving the classroom, students experience the rewards of learning from seasoned, highly-skilled educators, while fellow teachers in the building benefit from the professional development and support of trusted colleagues. “It’s growing and keeping teacher leaders on the one hand, and on the other hand, it’s students who are benefitting from that expertise, rather than the teacher chasing a leadership job in the building or in the district. They love it here and they want to stay here,” Coyne said. Senior Team Lead and eighth grade literacy teacher Nicole Saab agreed. “One of the amazing things about our school is the amount of trust the leadership has in its teachers,” she noted. When her middle school students expressed interest in participating in the national school walkout against gun violence, Saab felt a responsibility to ensure students were informed before they decided to get involved. She organized an interdisciplinary teach-in for students to engage with unbiased information about current gun laws, gun control, the history of the Second Amendment and personal narratives from multiple perspectives on the issue. “I had never done something like this before, but DGS is a unique place that supports and encourages both teachers’ ideas and student voice and self-advocacy, so I knew my intentions would be supported,” she said. Saab provided resources to support her fellow teachers in coming up with ideas for the day, but each teacher had complete autonomy to develop lessons and focus content around discussions of the real impact of this issue on schools, students and society. At the end of the teach-in, middle school students shared their perspectives in a group reflection activity. “I was beyond impressed with how they were able to articulate their thoughts, voice their opinions and justify their views. Sixth, seventh and eighth graders were able to clearly and eloquently explain how they came to their conclusions and why this issue was important to them. It really was one of those teaching moments that reminded me why I have stayed in education for so long and why I prioritize critical thinking in my classroom,” Saab said. It’s that Students First mindset that drove DGS leaders to pursue the path of innovation in the district even further. “We wanted to continue to push on the district for high-quality professional development, high-quality curriculum, high-quality support services. And similar to the way we opted out of certain things as an innovation school, we continue to push on the district to think about how to direct more money to the schools so that they can be the unit of change,” said Coyne. After many months of planning and collaboration with district leaders and three other DPS innovation schools — Ashley Elementary, Cole Arts and Sciences Academy, Creativity Challenge Community (C3) — DGS helped found the Luminary Learning Network (LLN), the district’s first innovation zone, which started operating in the fall of 2016. As a district, DPS embraces a range of school models and governance types, including traditional district-run, innovation and charter schools, but it was still tough to carve out more autonomy while remaining part of the system. “This little hybrid of an innovation zone was seen as competition. I think that what we were trying to do was say, ‘let’s reinvent the rules for what’s best for kids.’ We’re all on the same team; we want Great Schools in Every Neighborhood too,” Coyne noted. Making the transition from being an innovation school to being part of an I-Zone was smooth for DGS teachers and families. “There was just a level of trust that we had with our family community and our teacher community. They liked being a part of the things we were already doing, and now we were going to be able to do more innovative things,” said Coyne. Coyne and co-lead partner Kartal Jaquette both believe that their school community was supportive of the move because they could easily see how the change would directly help students. Money the school received from opting out of certain district services went to hiring a full-time school psychologist and additional paraprofessionals for special education and literacy intervention. Teachers and families could see “tangible resources that benefit kids. That’s a no-brainer,” Coyne said.